AWS Certified SysOps Administrator – Associate exam is quite different from the previous one with more focus on the error handling, deployment, monitoring. 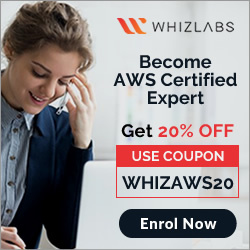 AWS Certified SysOps Administrator – Associate exam covers a lot of latest AWS services like ALB, Lambda, AWS Config, AWS Inspector, AWS Shield while focusing majorly on other services like CloudWatch, Metrics from various services, CloudTrail. Ability to debug networking issues like EC2 not accessible, EC2 instances not reachable, Instances in subnets not able to communicate with others or Internet. NLB provides ability to give static IPs to load balancer. Understand EC2 purchase options esp. spot instances and improved reserved instances options. Understand AMIs and remember they are regional and how can they be shared with others. Troubleshoot issues with launching EC2 esp. RequestLimitExceeded, InstanceLimitExceeded etc. multi-part handling esp. how do you handle completions and aborts. Know EFS as shared file system. 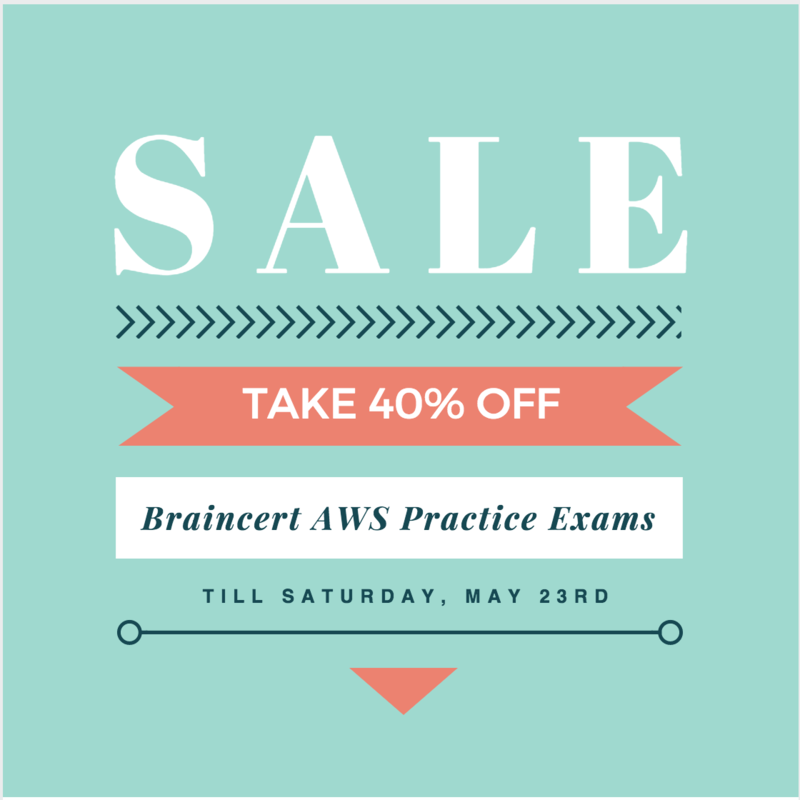 I have limited 40% OFF coupon on Udemy AWS Certified SysOps – Administrator – Associate (SOA-C01) Practice Exams. Exam surely covers the architecture aspects in deep, so you must be able to visualize the architecture, even draw them out in the exam just to understand how it would work and how different services relate. 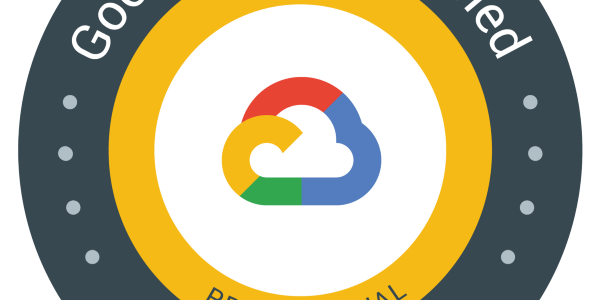 Be sure to create VPC from scratch. This is mandatory. Create VPC and understand whats an CIDR. Create public and private subnets, configure proper routes, security groups, NACLs. 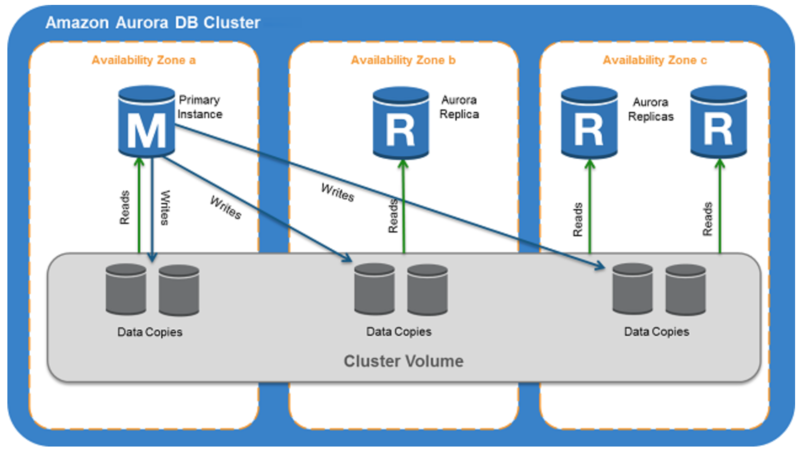 Create three tier architecture with web servers in public, application and database servers in private. Make sure to understand how the communication happens between Internet, Public subnets, Private subnets, NAT, Bastion etc. Understand Lambda and serverless architecture, its features and use cases. How do you benefit from Lambda? Refer Disaster Recovery whitepaper, be sure you know the different recovery types with impact on RTO/RPO. DolfinEd Udemy AWS Certified Solutions Architect Associate Exam Mastery 2018 – [Highest rated] AWS course which covers the exam topics in detail, is extensive, scenario based practice questions and visual aids.